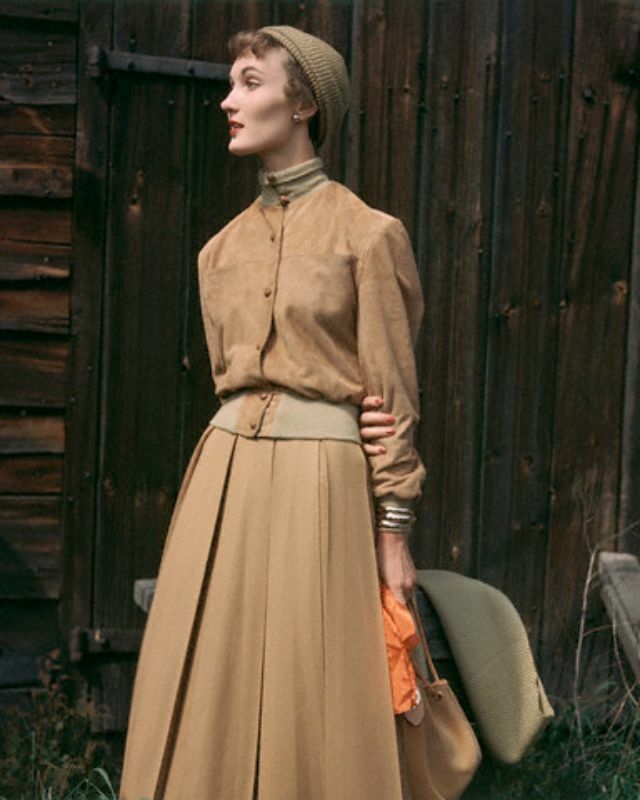 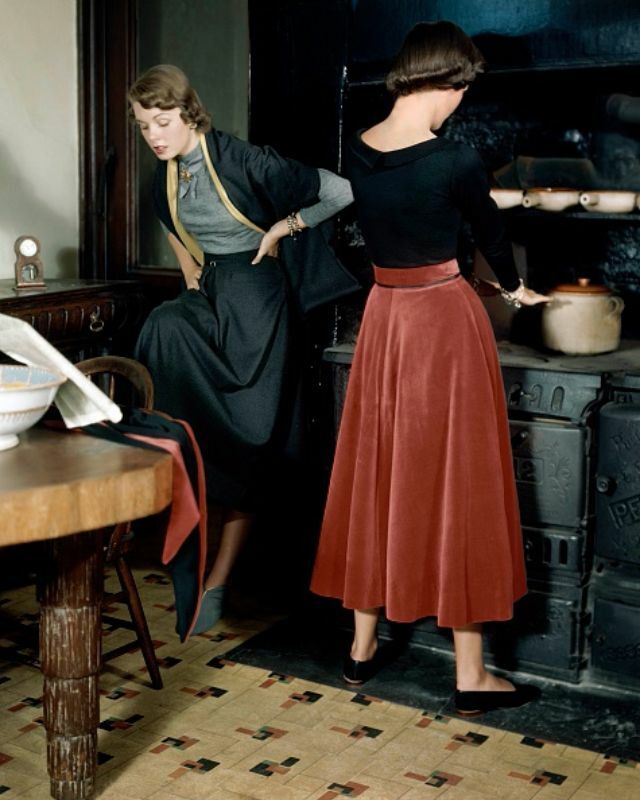 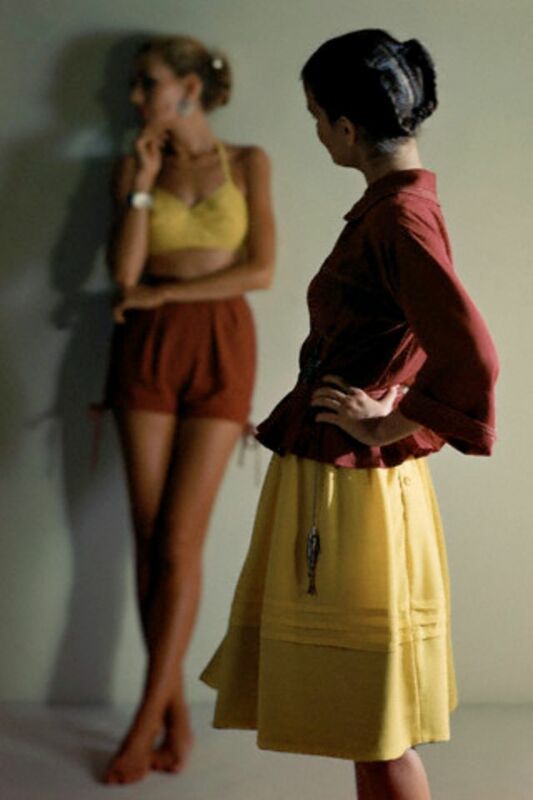 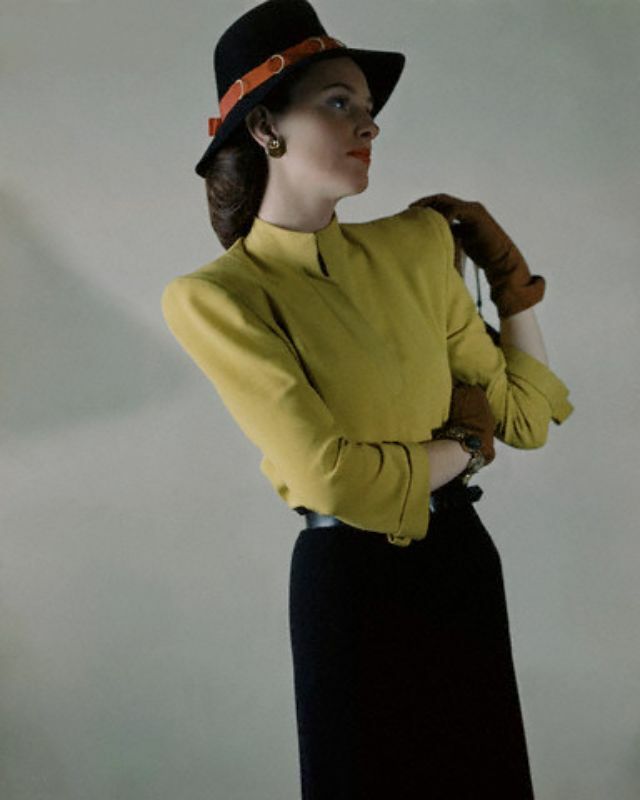 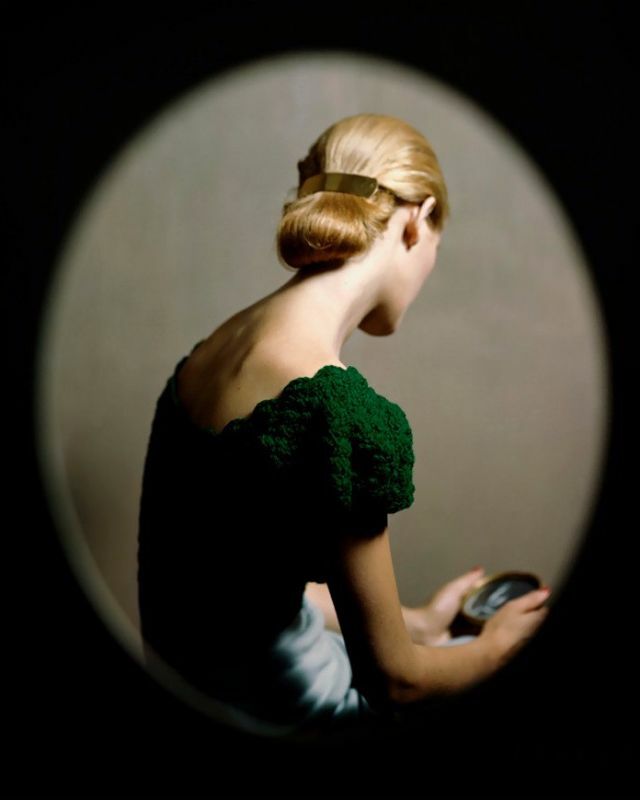 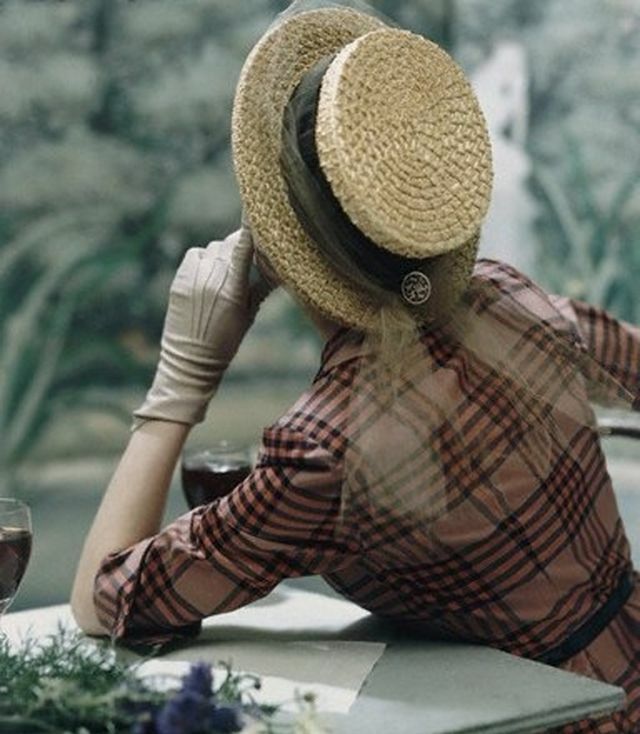 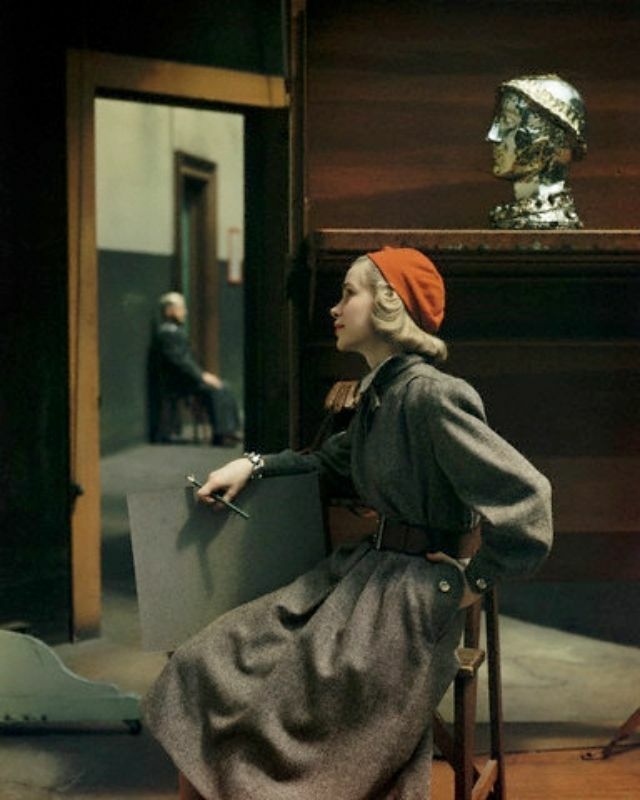 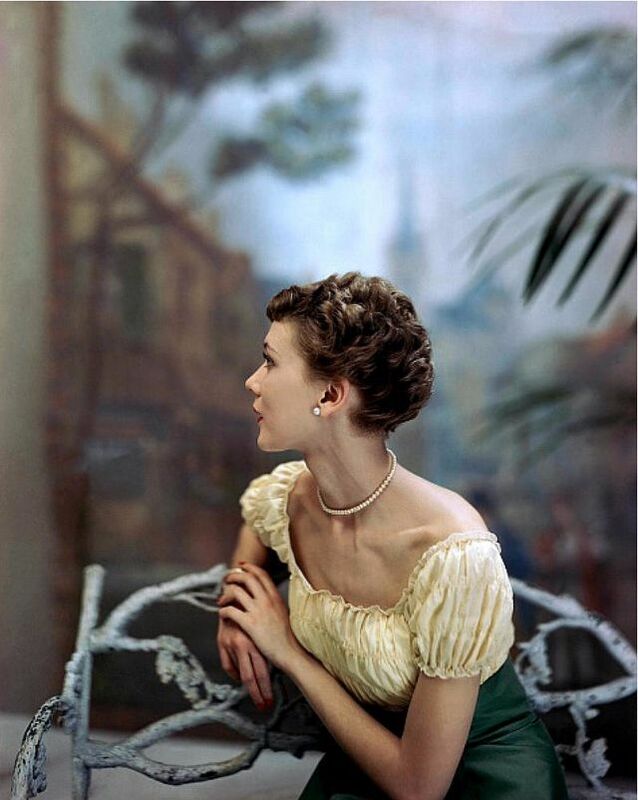 In 1941, Frances McLaughlin-Gill (1919-2014) and her twin sister Kathryn entered a photography competition in Vogue. 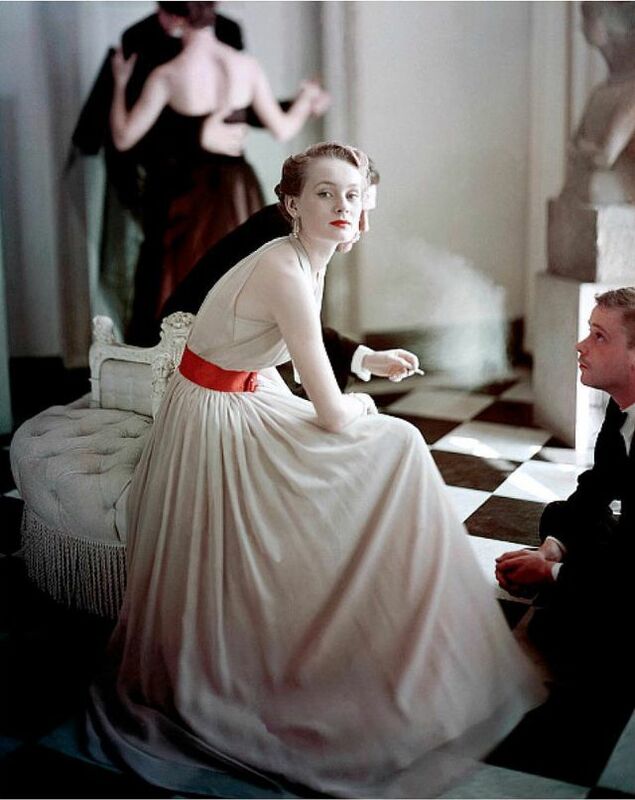 Both were finalists and Kathryn landed a job with Vogue photographer Toni Frissell. 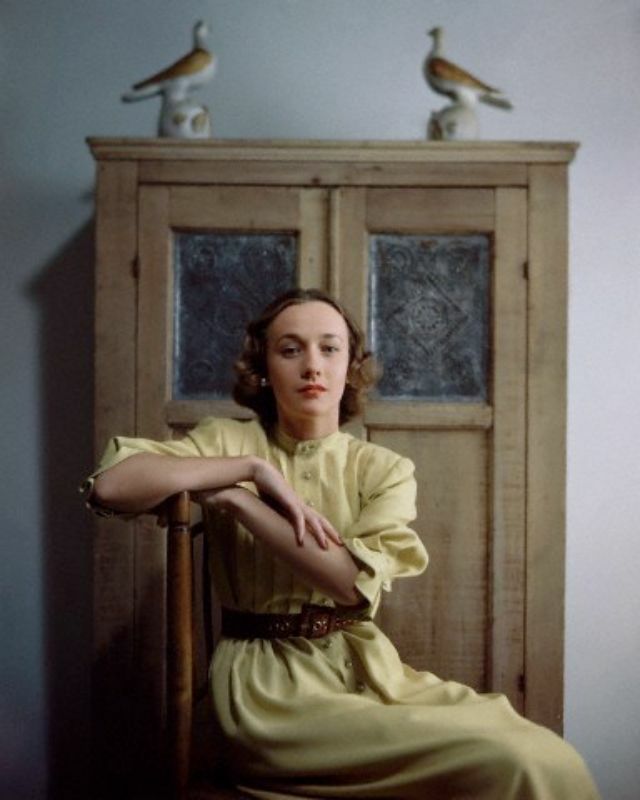 It was she who recommended that Frances should be introduced to her art director Alexander Liberman. 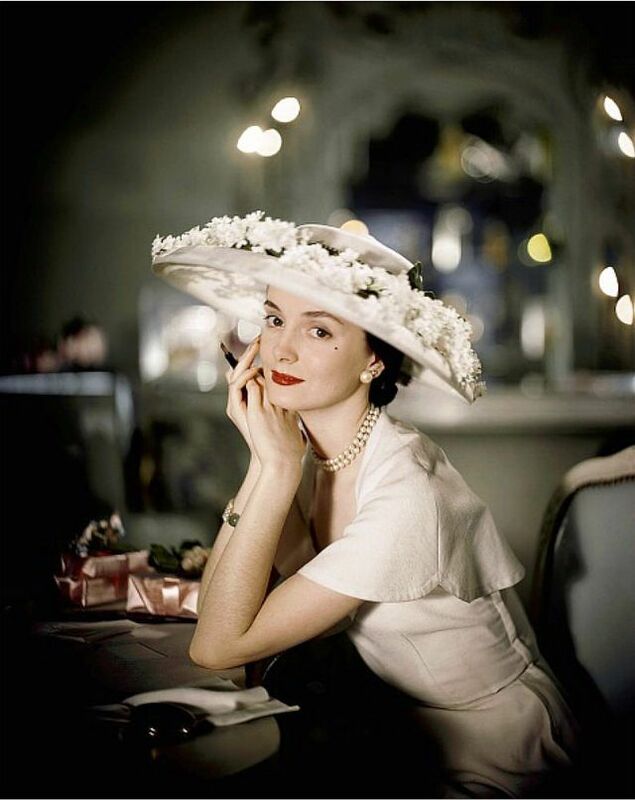 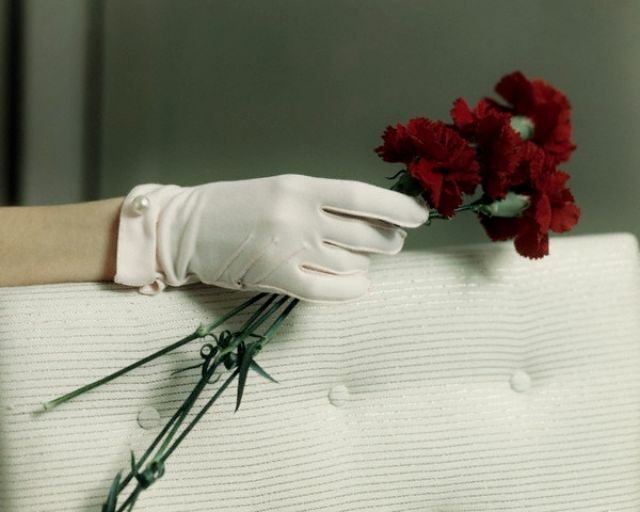 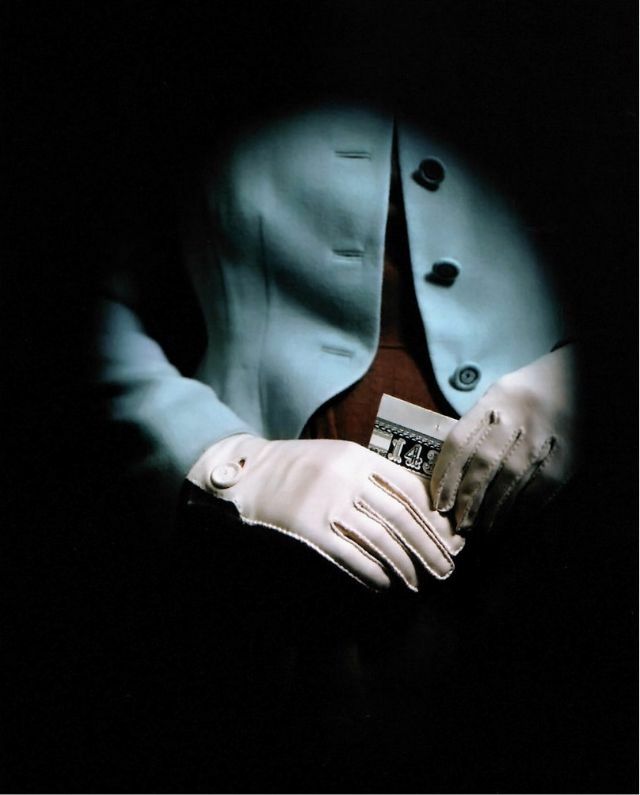 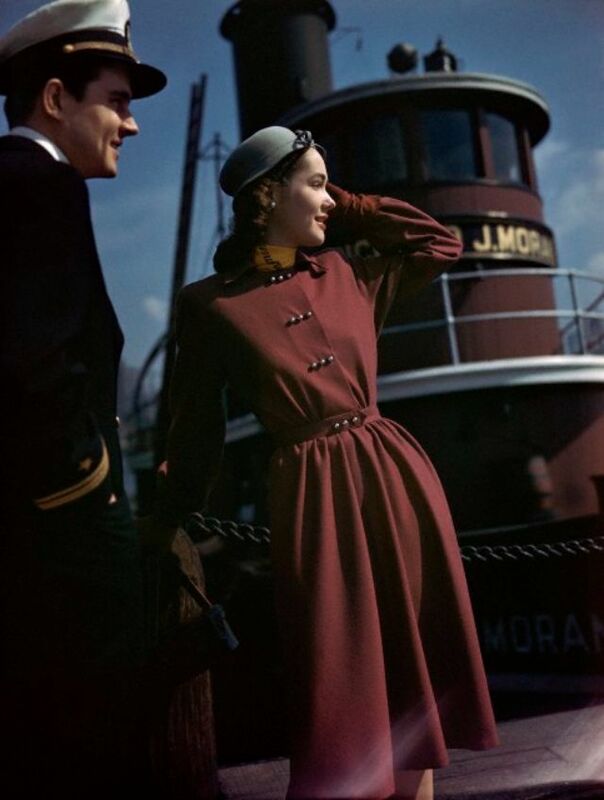 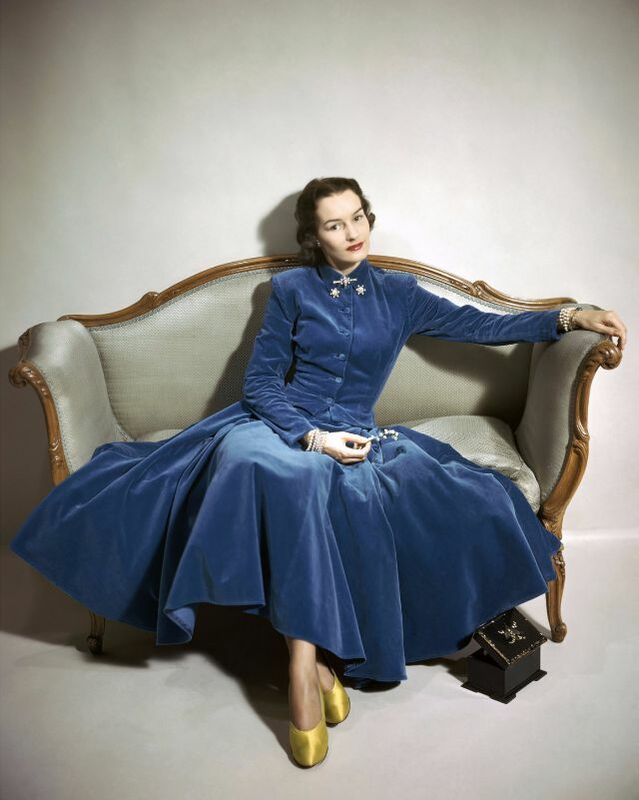 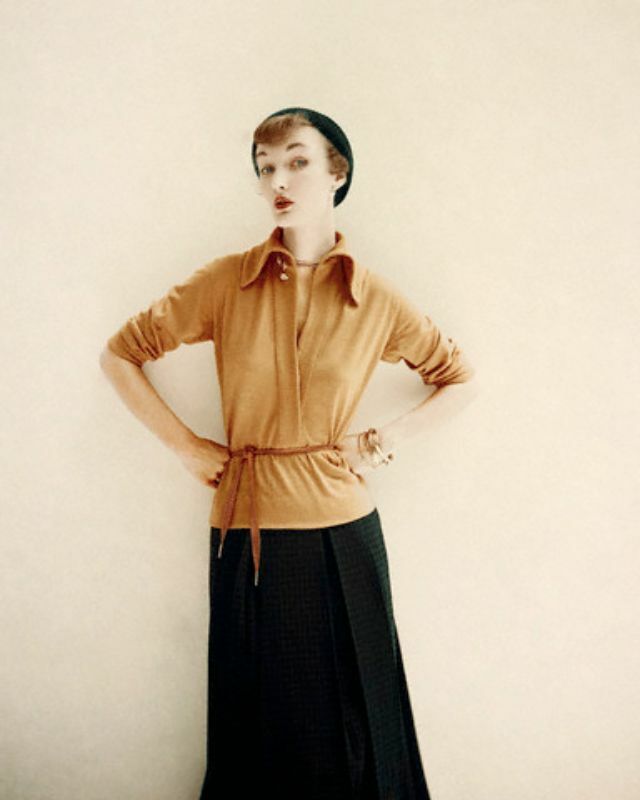 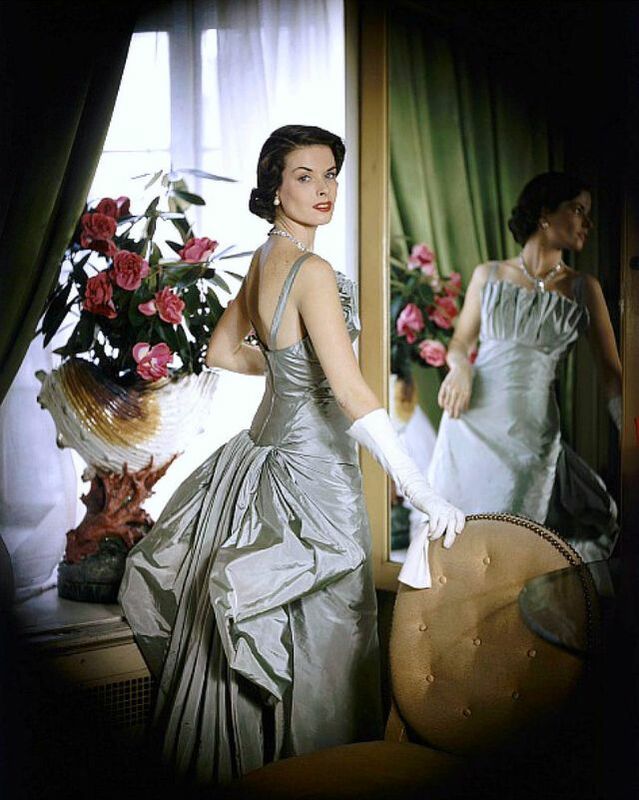 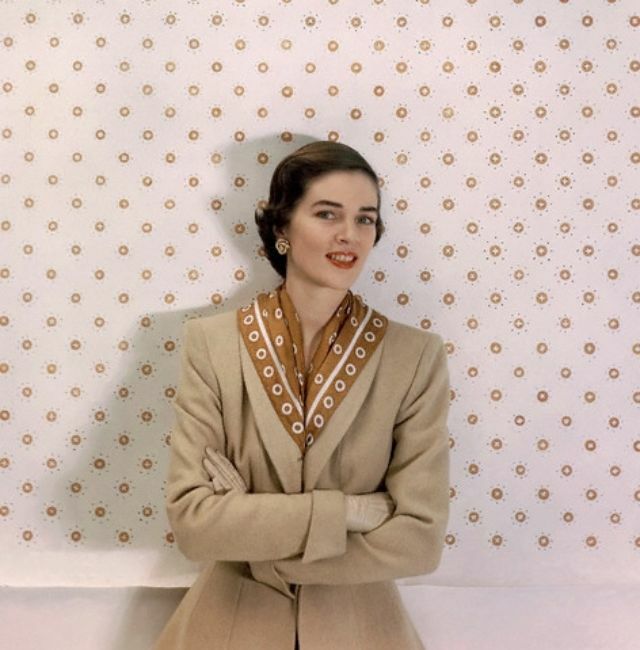 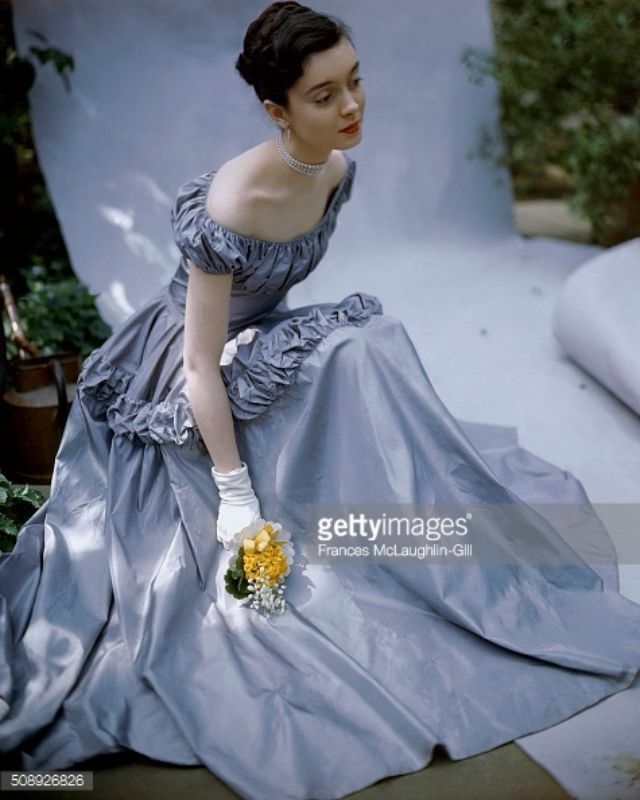 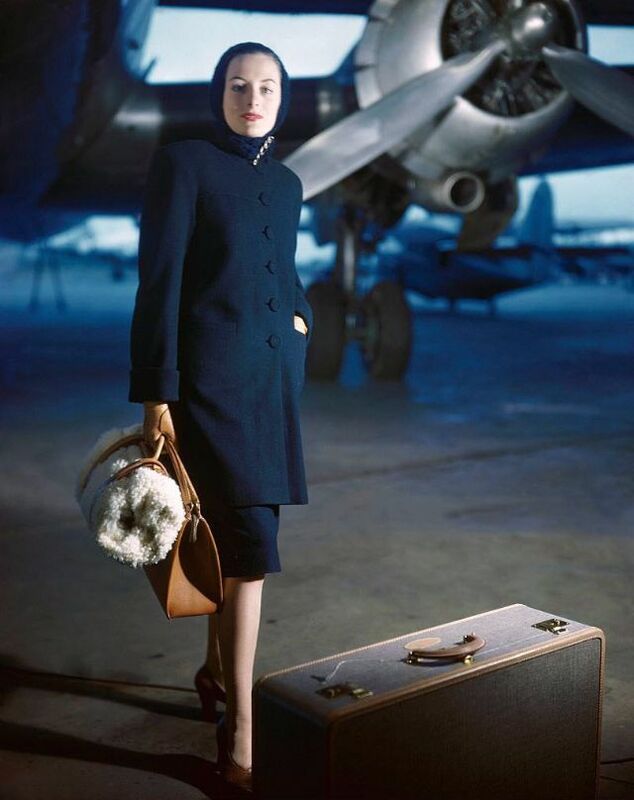 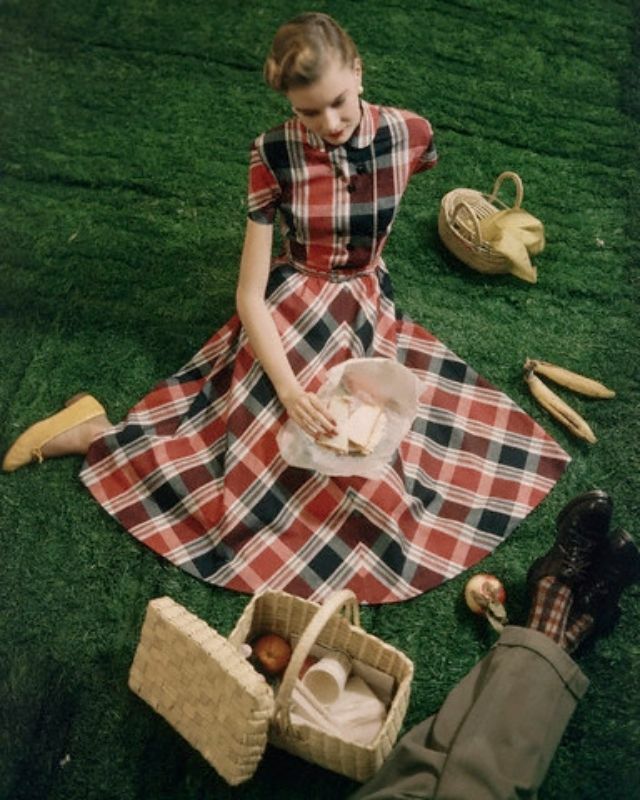 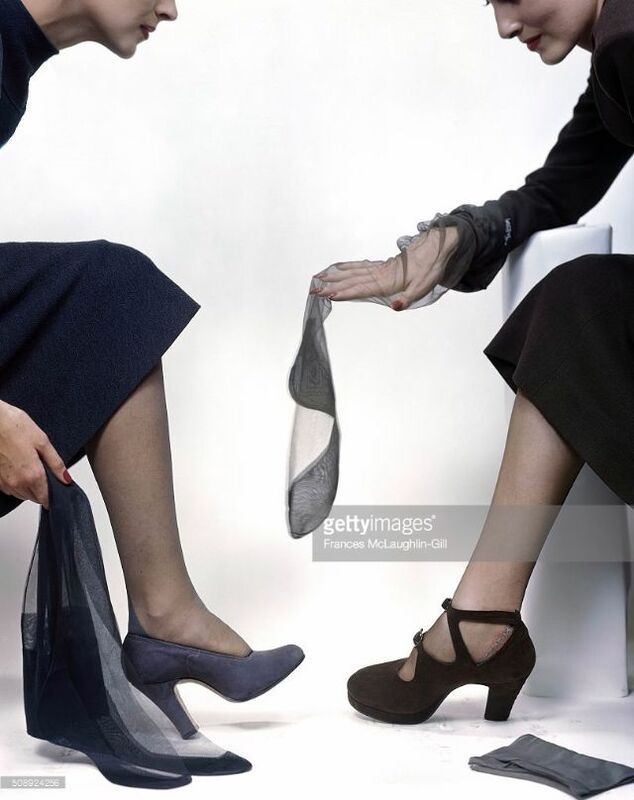 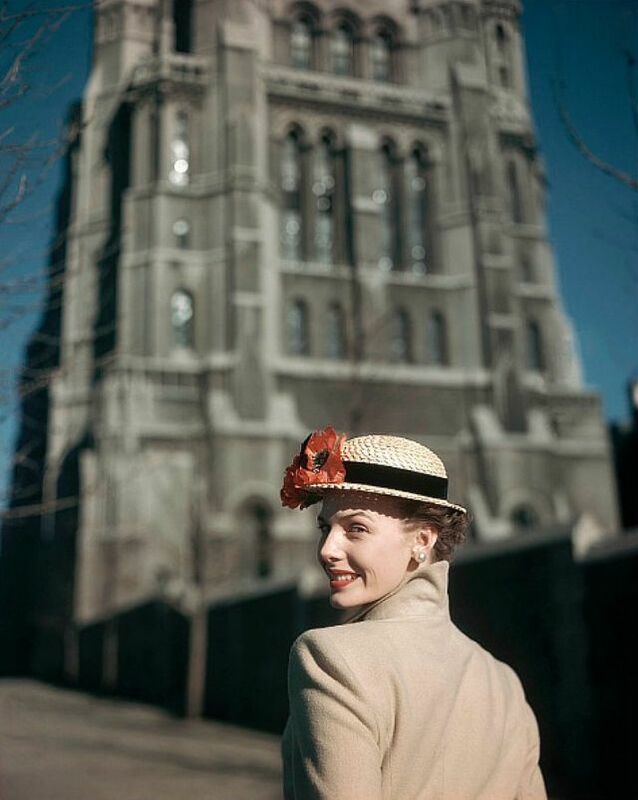 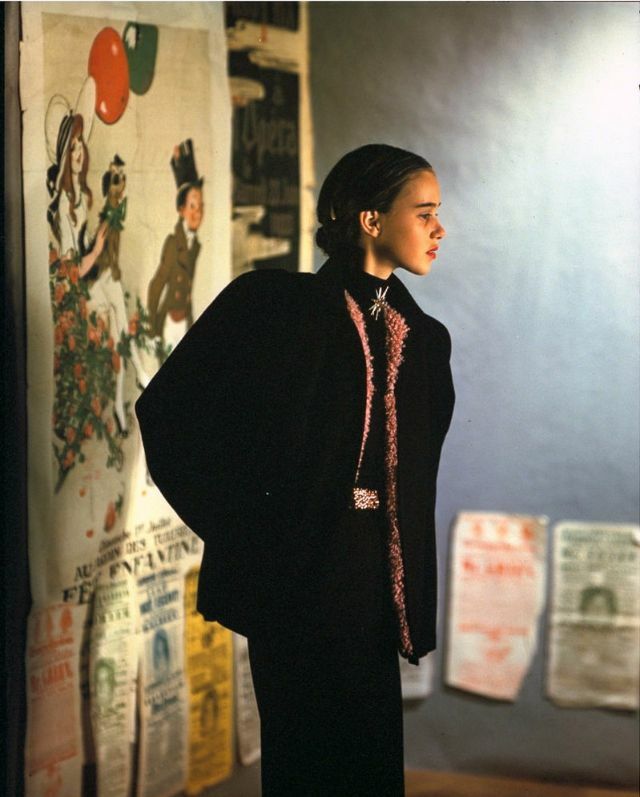 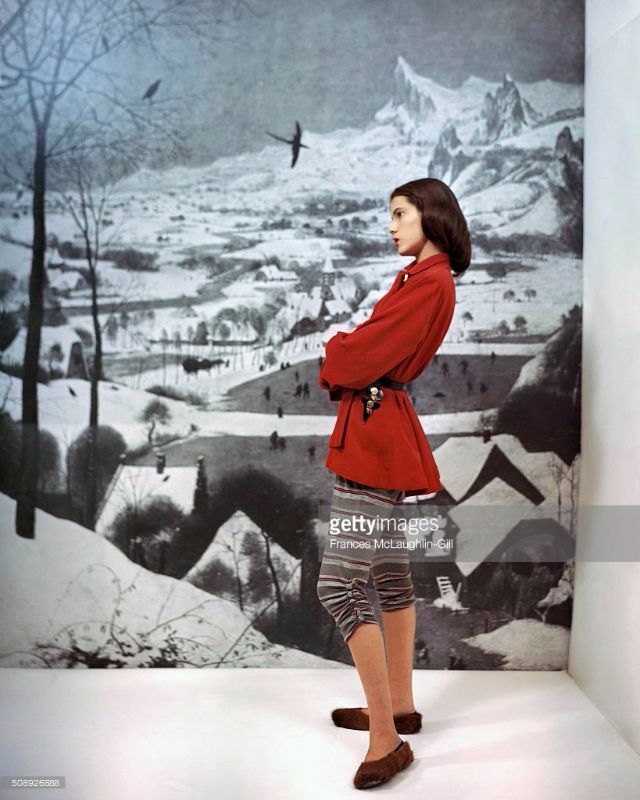 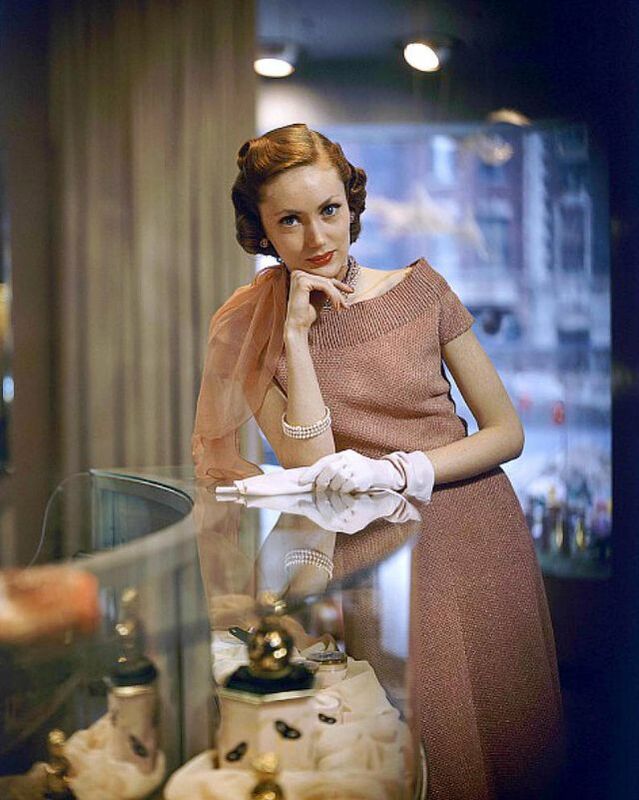 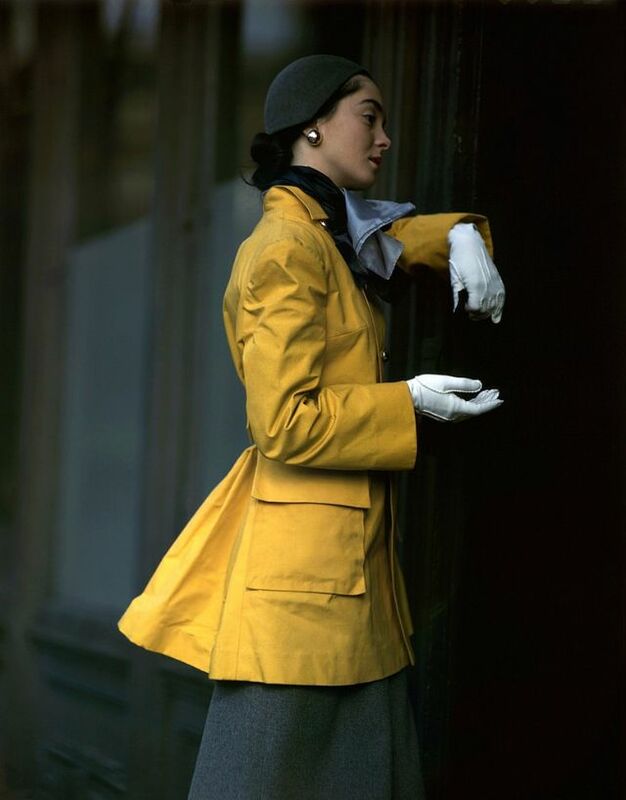 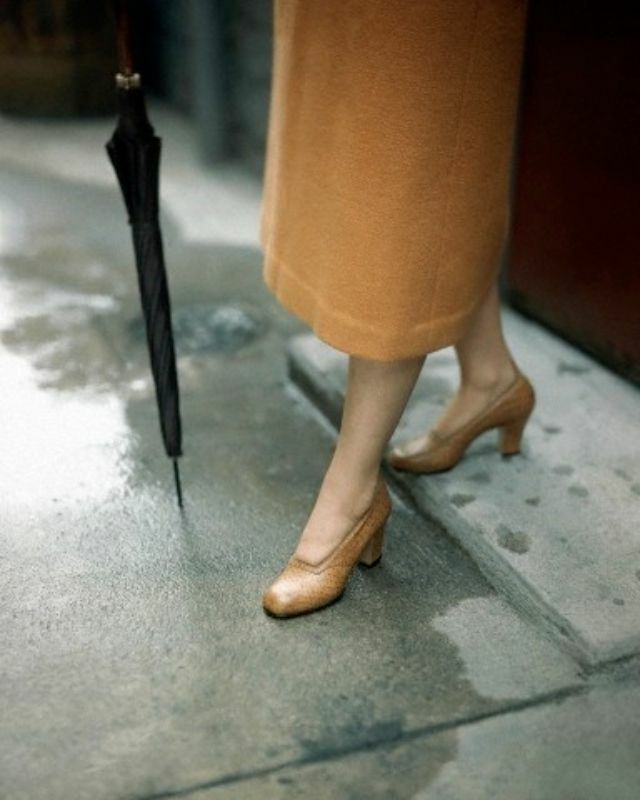 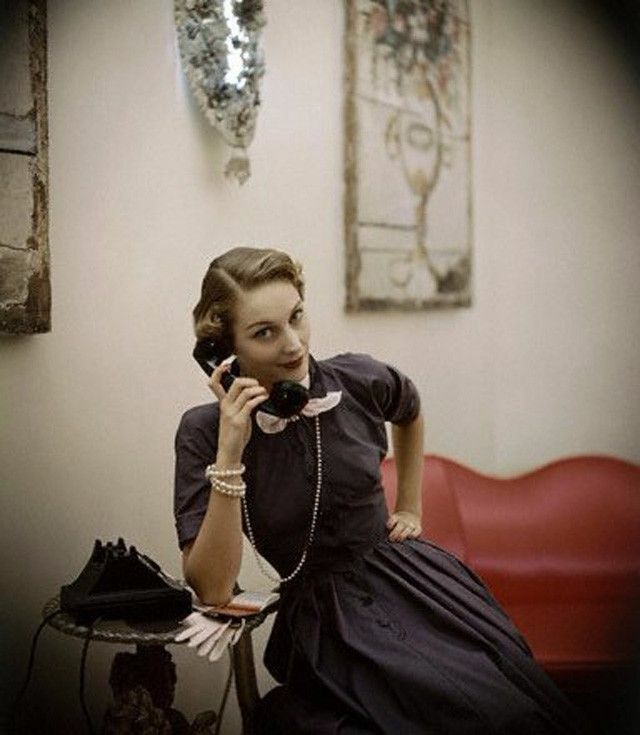 He hired McLaughlin-Gill in 1943 and she came to illustrate the lives of the new young market for Glamour and Vogue, making relaxed depictions of real scenes the context for the burgeoning teenage and American sportswear markets. 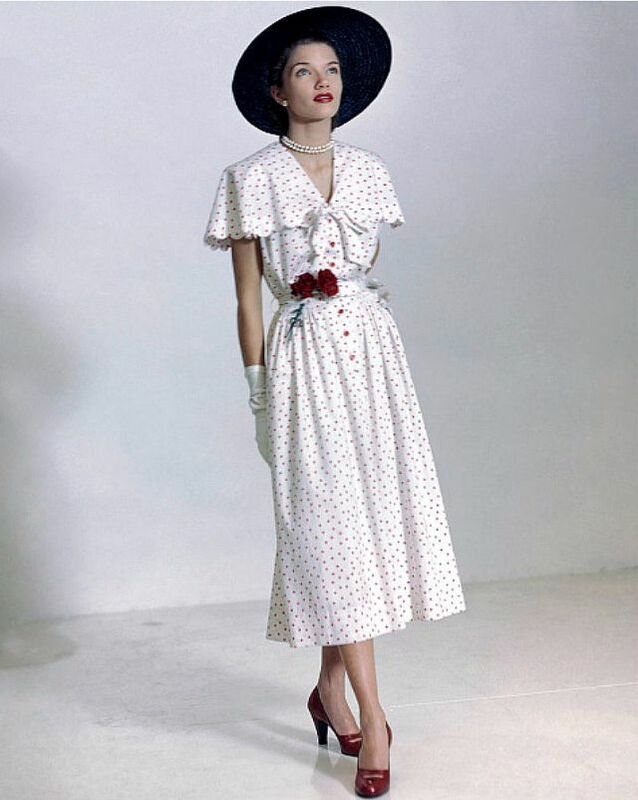 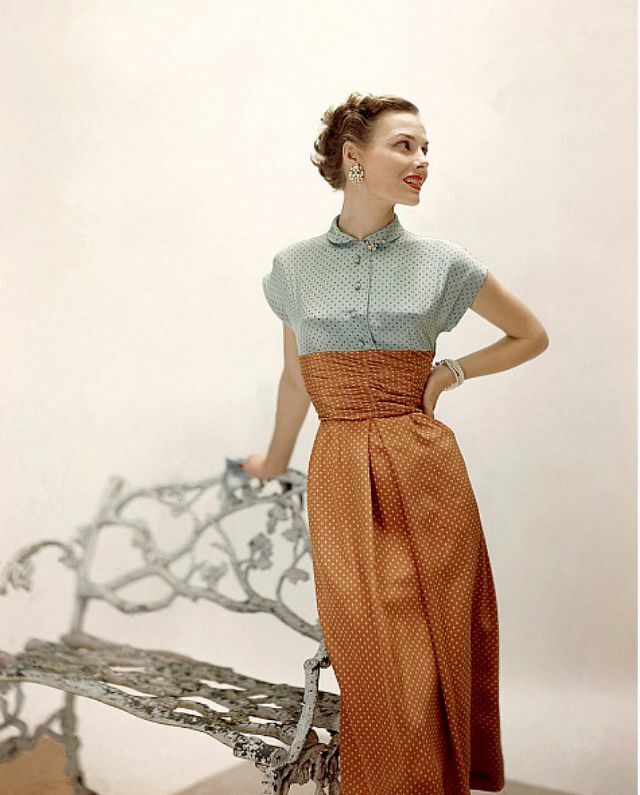 McLaughlin-Gill also added a spirit of informality to the stiff, grown-up couture of the 1950s. 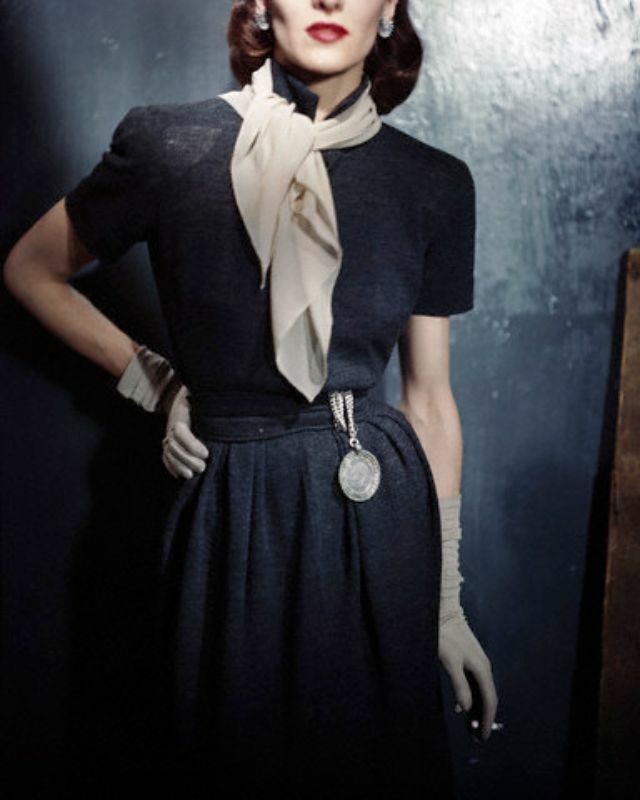 After two decades in the fashion industry, she worked as an independent film producer for a decade making commercials and films. 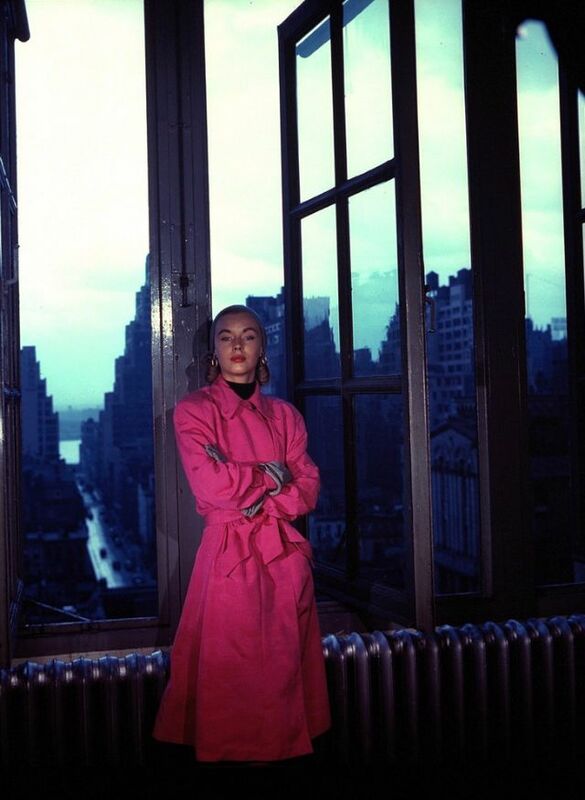 One of her films won the Gold Medal at the 1969 International Films and TV Festival of New York. 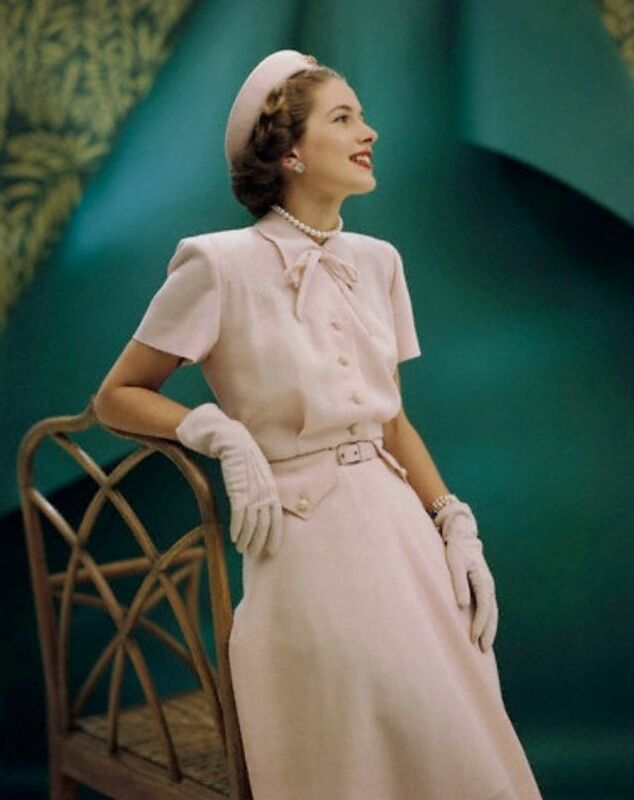 In her later career, she published several collections both with her sister and in collaboration with other authors. 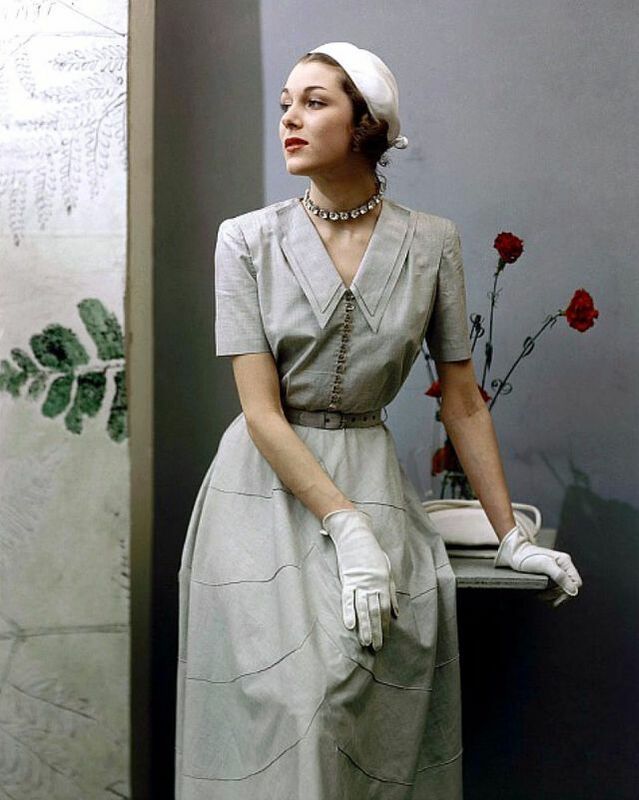 Let's see her amazing work in the 1940s, the early years she worked for Vogue.